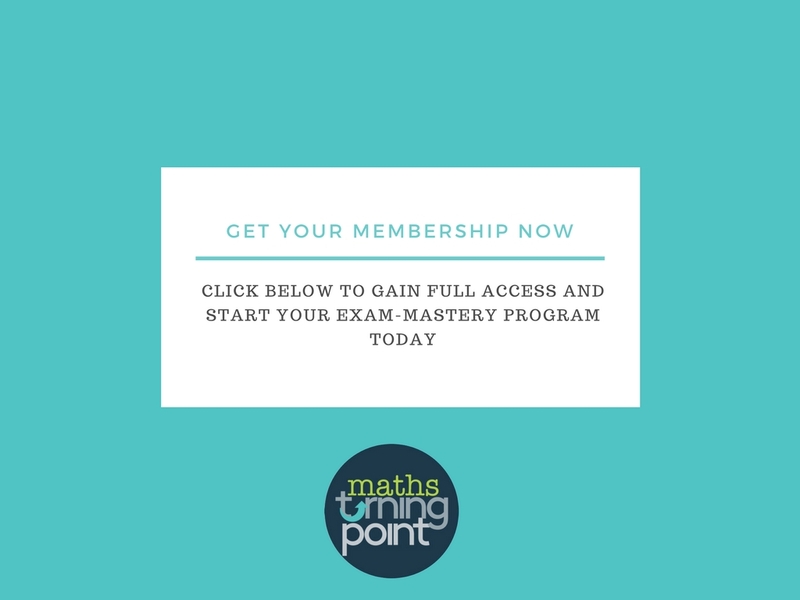 Access the ONLY online membership portal serving students with all the explanations they need for completing Mathematical Methods (CAS), Further Maths and Specialist Maths Exams questions. 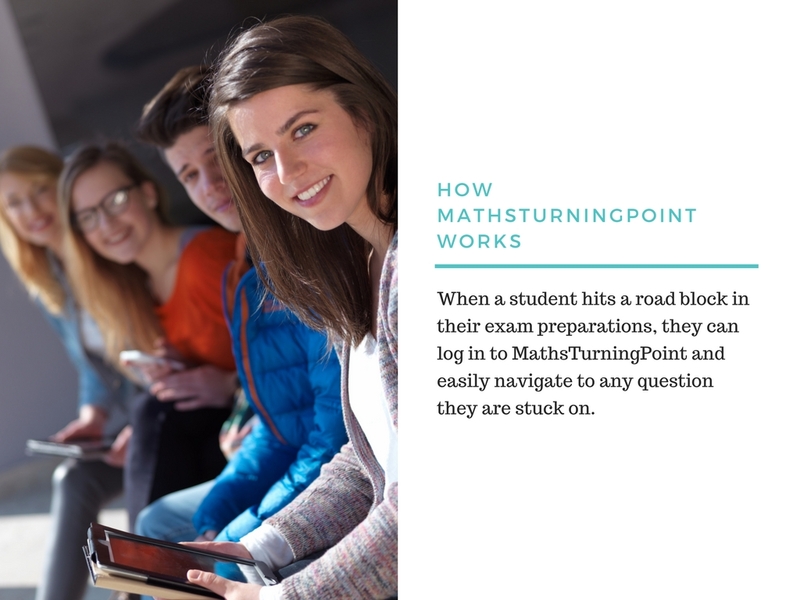 MathsTurningPoint is the place to go for the highest quality exam preparation material for Further Mathematics, Mathematical Methods(CAS) and Specialist Maths Units 3/4. 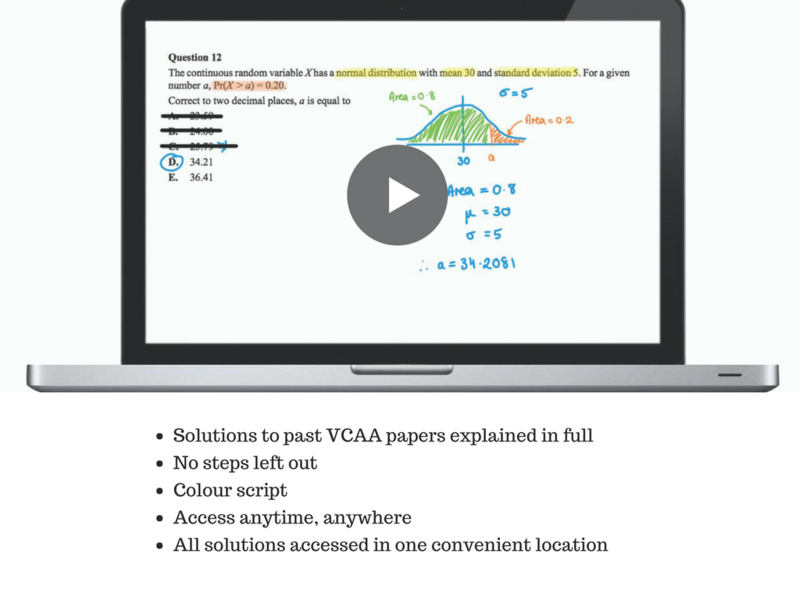 We provide students with video tutorials on how to best apply their knowledge to VCAA exam questions to ensure they get the maximum marks possible. 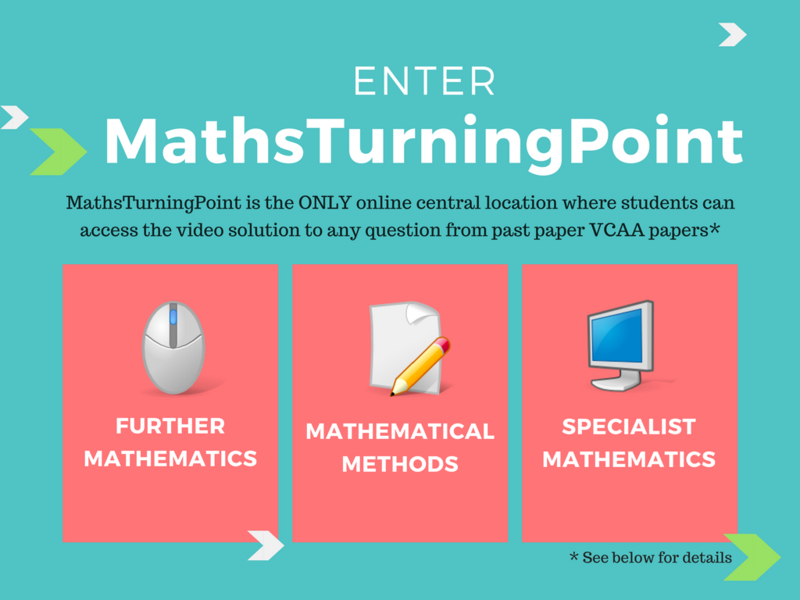 In the MathsTurningPoint portals, students can access video solutions to past VCAA exam papers with full, detailed working shown, along with essential advice on how to gain the advantage come November. 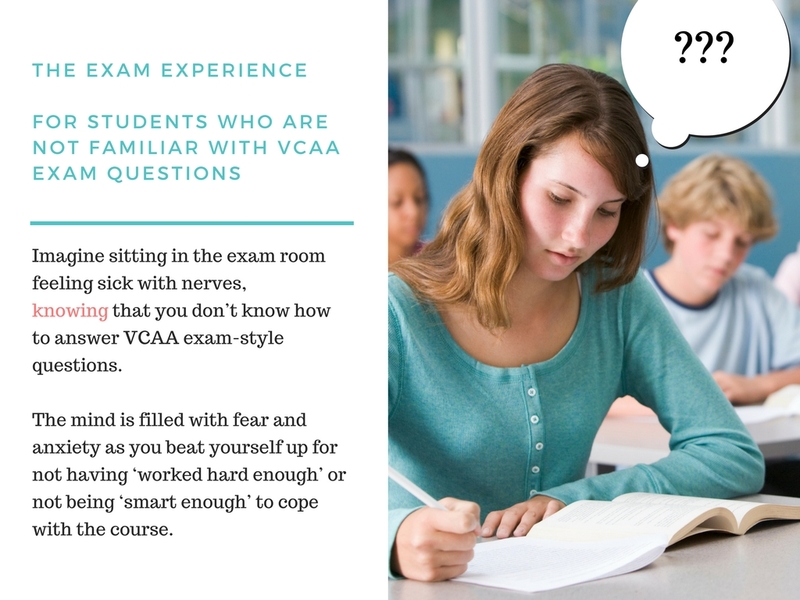 "The fact that there are worked solutions for every Methods VCAA question for the past few years is outstanding, and definitely helped me throughout this year"
"It's like having a teacher inside your computer. It's easy to learn and easier to understand when someone else is taking the question with you step by step." 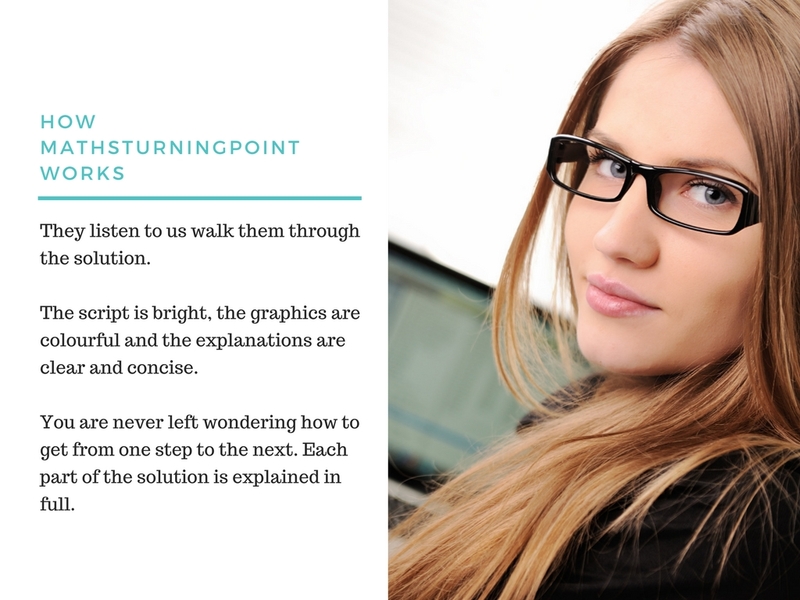 Sit back and let us walk you through the solutions in a clear, detailed easy-to-watch format. Got stuck on just one problem? Get the answer you need, and get back on track. 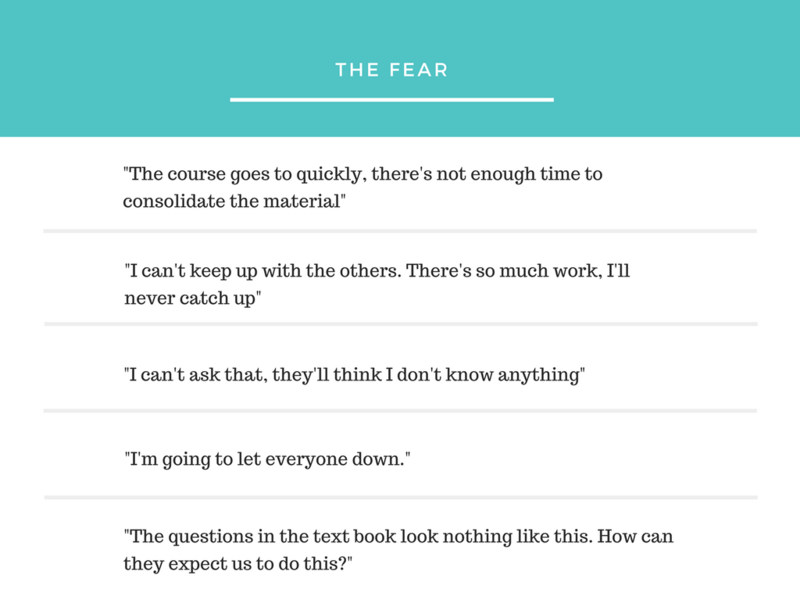 No more getting frustrated and sidetracked. 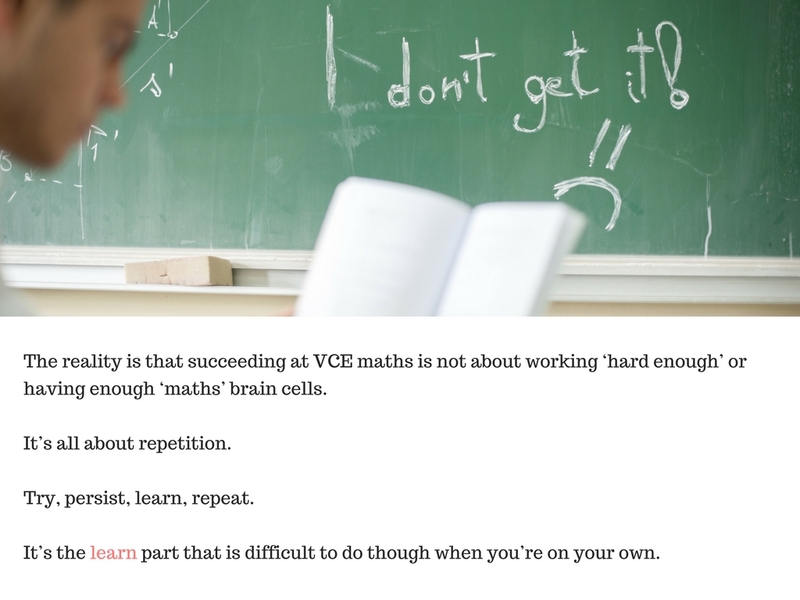 Explanations are delivered by highly experienced educators from one of Melbourne’s most prestigious private schools. Not sure about something specific? We are here to make sure you get the most out of your experience with us, so ask away! 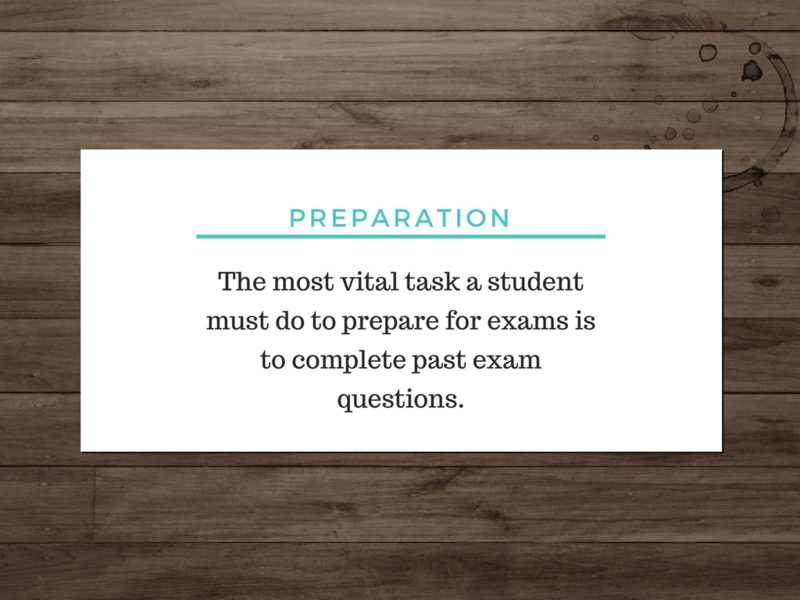 Easily find the question you need or browse a range of questions from specific topic areas prior to SACs. Many solutions come complete with calculator instructions to ensure you get it right, and get it fast. 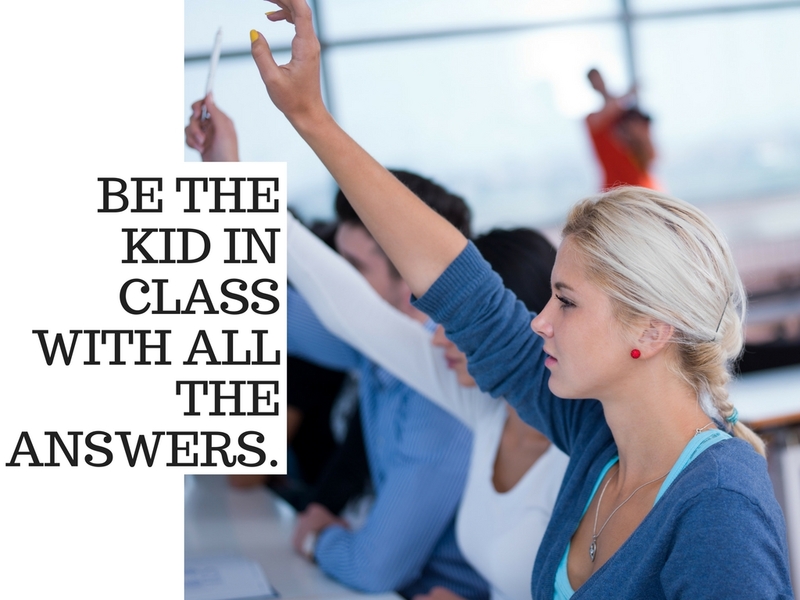 Be that kid in class with all the answers, and know how to explain them! 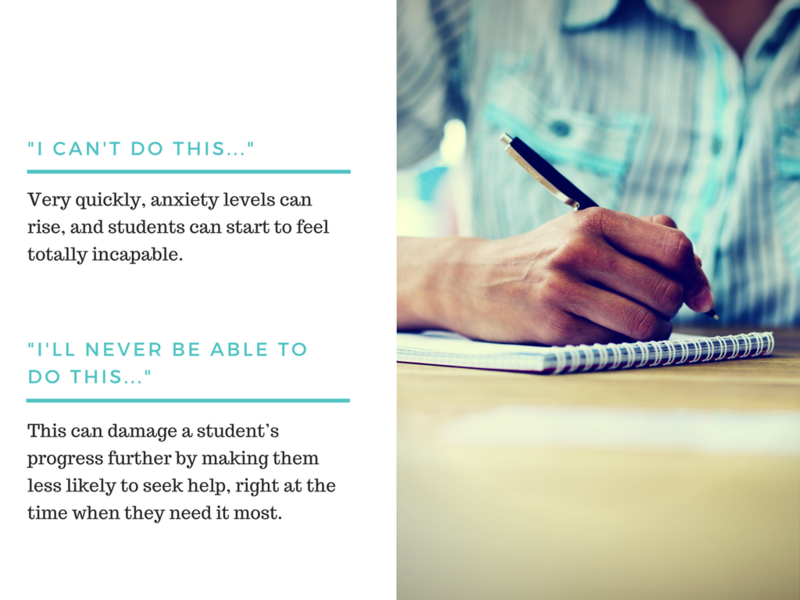 "It's great for when you've missed classes/are struggling to grasp a particular concept and need someone to explain it further. 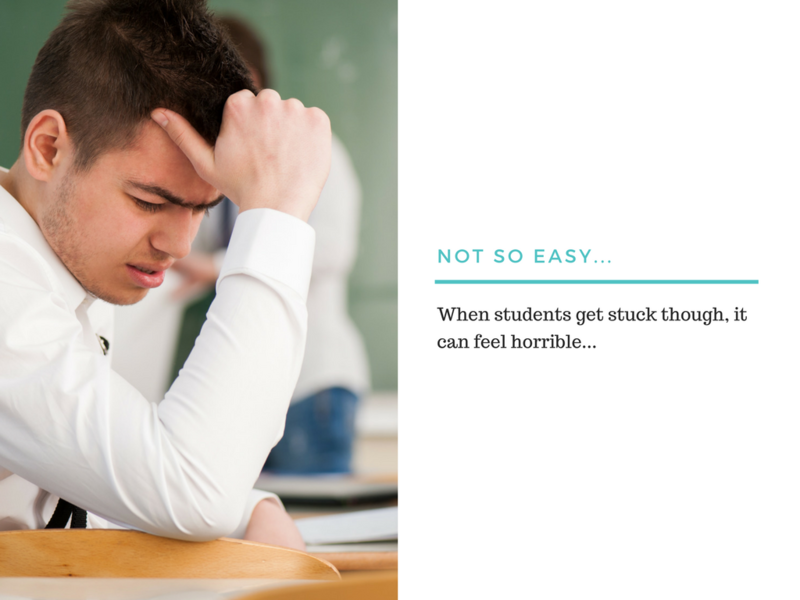 It's also great to be able to expose students to a different style of teaching/thinking about particular concepts without spending extra money/time on a tutor. 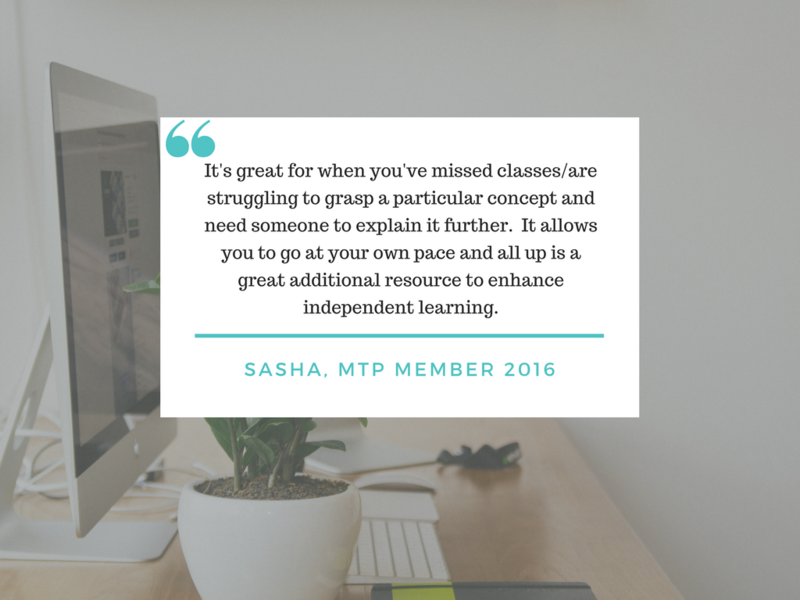 It allows you to go at your own pace and all up is a great additional resource to enhance independent learning." Click here and we'll get you set up today! If you are at all unhappy with this product for any reason whatsoever, contact us within 21 days of purchase for a FULL refund on your purchase. School licences are available. 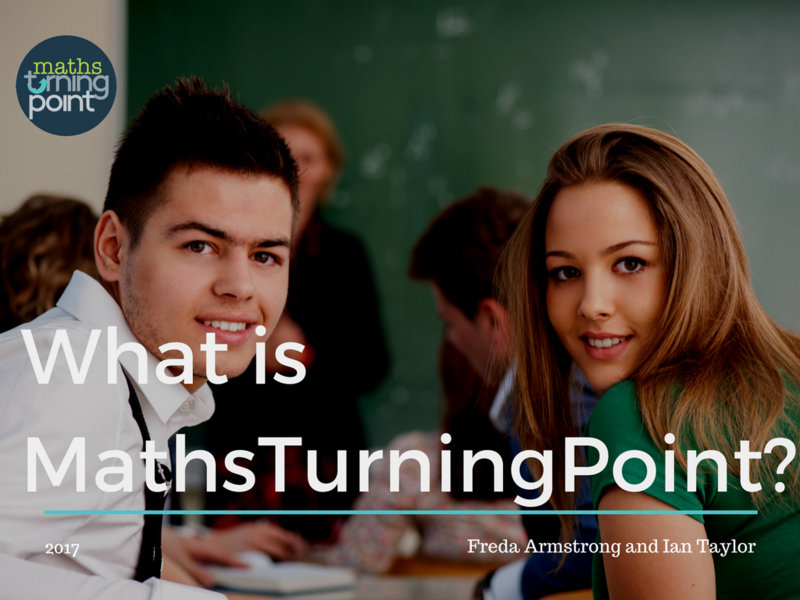 Please contact us at info@mathsturningpoint.com.au for more information.